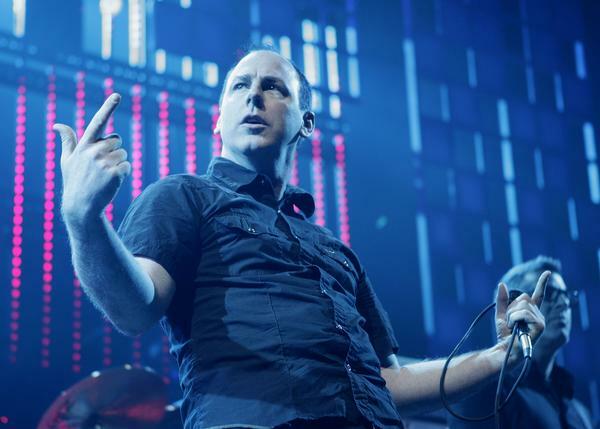 Here’s a photo of Greg Gaffin fronting his band Bad Religion. 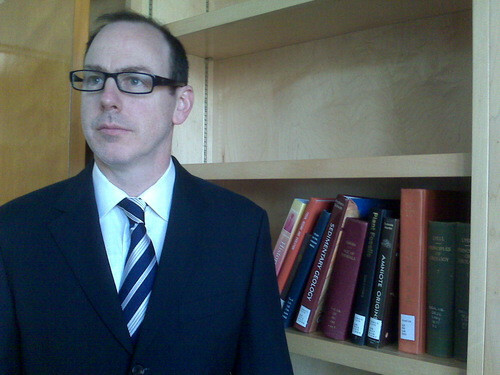 Here’s a photo of Greg Graffin Ph. 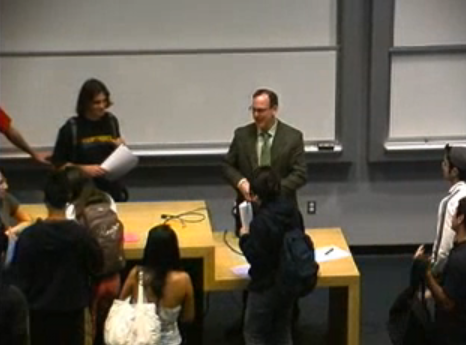 D UCLA Professor. Graffin earned his Master’s degree in Geology from UCLA and his Ph. D. from Cornell University. Check out some of Graffin’s reviews on ratemyprofessor.com. How Tall Was Kurt Cobain?? ?